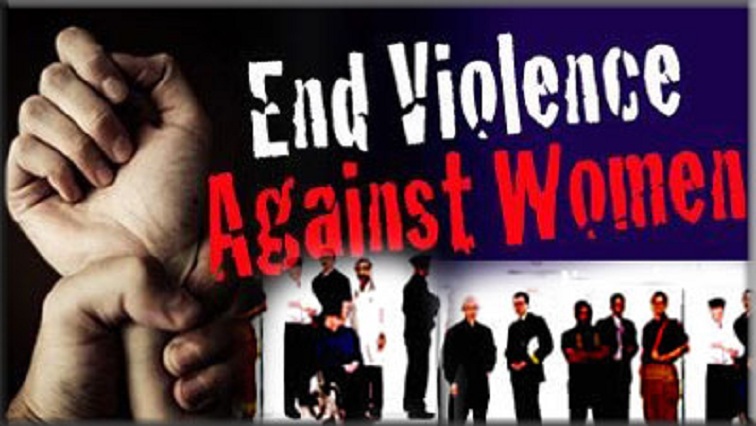 Government is stepping up its fight against gender-based violence and femicide. President Cyril Ramaphosa will unveil government’s declaration against the abuse of women and children and open a new Sexual Offences Court at the Booysens Magistrates’ Court in Johannesburg on Thursday morning. The declaration is one of the outcomes of the National Gender-Based Violence and Femicide Summit held last year. The summit sought to come up with a coordinated national response to the scourge. The court will also provide Family Law Services such as maintenance, harassment and children’s court. The post Govt intensifies fight against gender-based violence appeared first on SABC News – Breaking news, special reports, world, business, sport coverage of all South African current events. Africa's news leader..
NEXT POST Next post: #RoyalBaby: What to gift a baby that has everything?